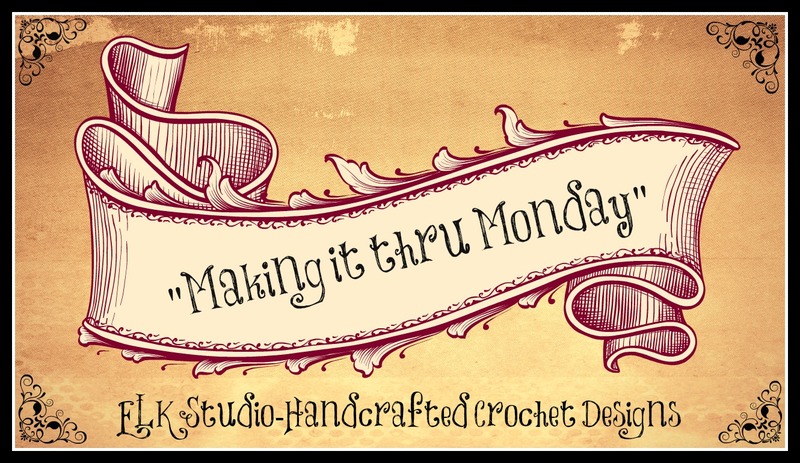 Another great week of beautiful crochet projects coming your way on “Making it thru Monday”! 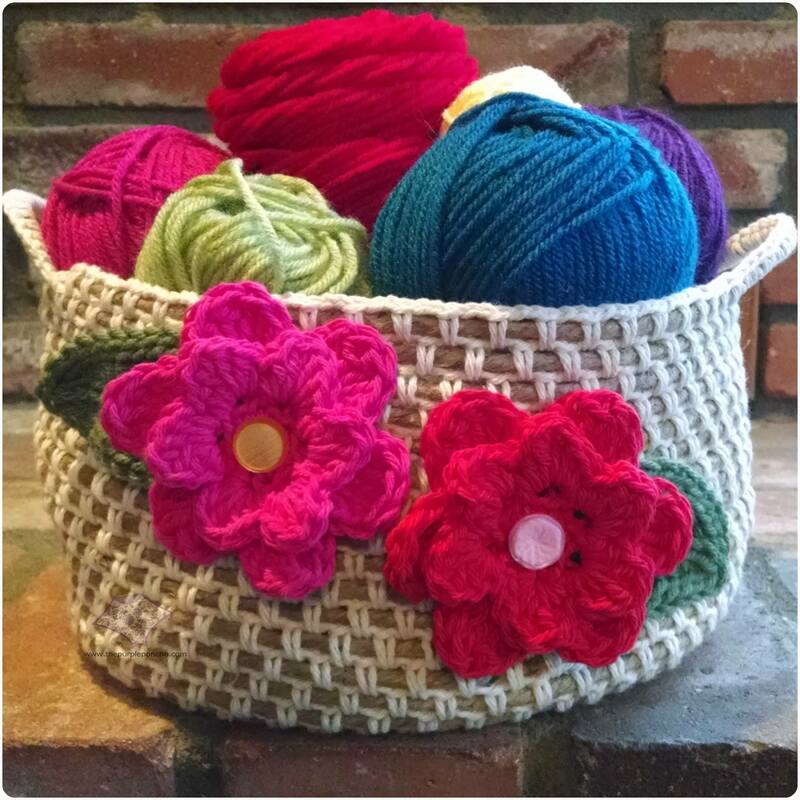 You can show off your crochet projects too by sending me a photo with details to elkstudiocrochet@gmail.com or upload your photo directly to my ELK Studio Facebook page. 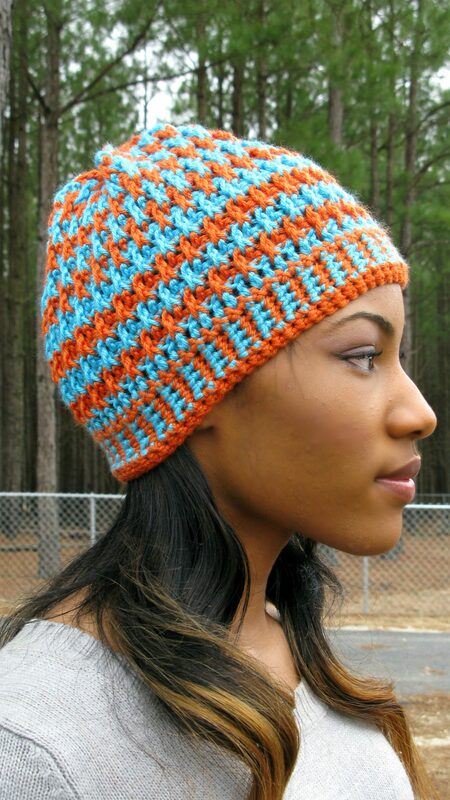 The first crochet project is made by Sally. Let me just quote her because it’s perfect. “Thought I would share this picture of this beautiful little princess in her outfit that her Aunt ordered from me for her first Birthday Party. 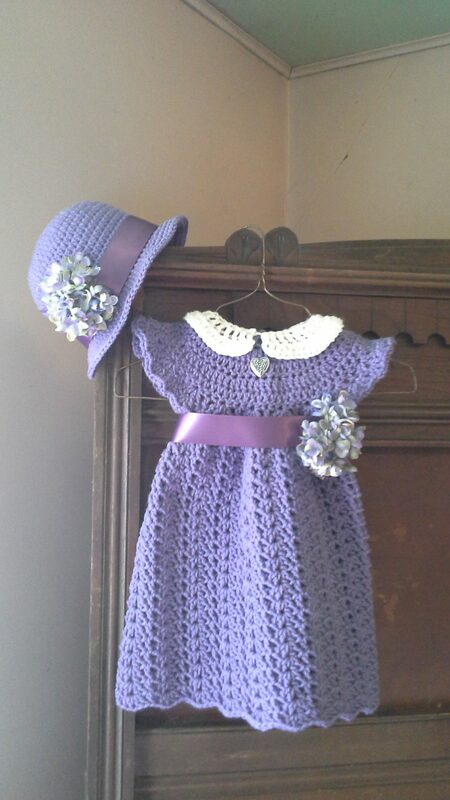 Now you may notice a small tear on her cheek, I think she was getting tired of pictures.. lol I promise I didn’t leave any pins or stitch markers in the dress.” Is she not precious and the crochet dress and crown is stunning. What a fabulous job Sally! Up next is a beautiful crochet blanket by Suzanne! Look at the wonderful variety of soft and spring colors. The different stitches keeps the eye roaming for sure. I admire this type of project because of the time and dedication it takes to complete. Thanks so much for sharing Suzanne. You can find the pattern HERE. 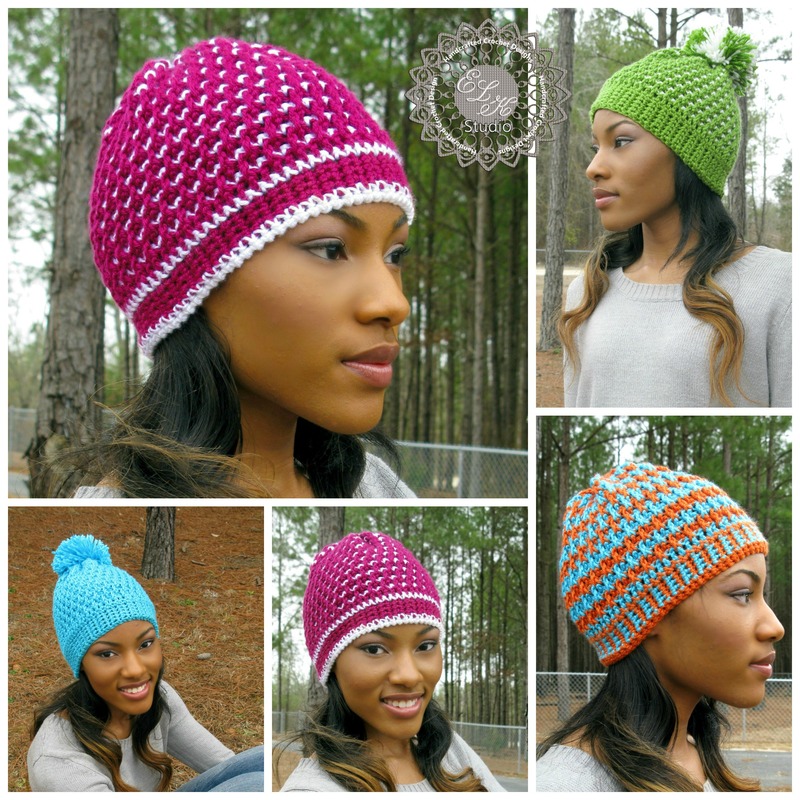 I hope you enjoyed “Making it thru Monday” Crochet Project Review! Have a great day. Be blessed.